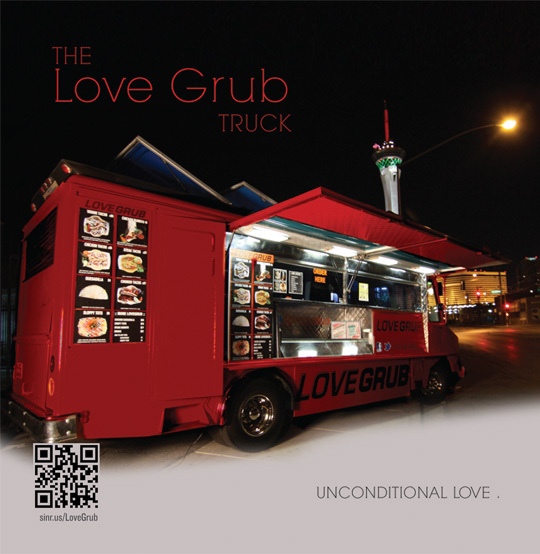 The Love Grub Truck is one part vegan Hipster, two parts groove, and three parts downtown Vegas. The truck's owner Zach Bartlett, stands in front of the truck and greets patrons on this balmy Las Vegas evening. Zach restored the classic vintage food truck in March 2011, and after two weeks in front of the thesaurus, Zach's girlfriend came up with the Love Grub Truck name because Zach loves to grub. 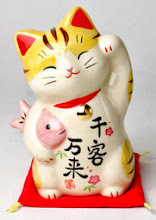 He is a tall drink of water that food doesn't seem to stick to, with a huge smile and style. As you approach the truck which is painted extremely bright construction orange, you may have a flashback to any truck you may have visited across the U.S., because of it's modern yet classic taco truck style. Zach has been working on the concept a lot longer than this year though. He told me that the Vegan Tacos (two for $6) are an item he recalls making at age thirteen, when he would entertain 'Mom' during the 'Cooking with Zack' show at home. "It's his dream come true, he has always loved to cook" she said about his entrepreneurial adventure. Zack grew up around downtown Las Vegas, and attended L.V.A. 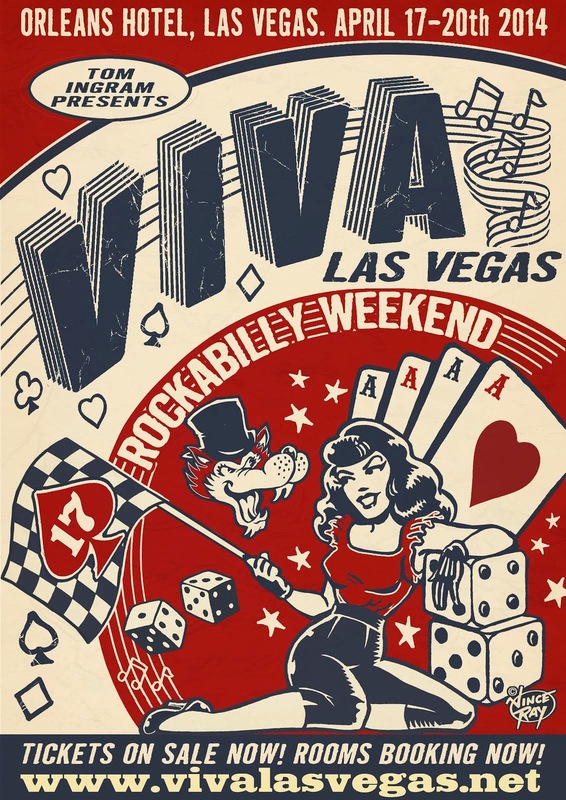 and has an obvious comfort with Downtown Vegas nightlife and style. The Love Grub Truck has received support from the Artiface bar, and Insert Coins and many other surrounding Downtown Las Vegas venues. This unofficial official native son and hipster of downtown Las Vegas takes pride in the "Sloppy Tots". 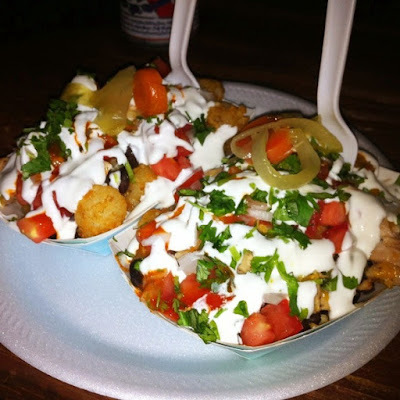 This culinary creation stacks trusted American favorite 'Crispy tater tots', and continues with black beans, grilled chicken, sour cream, and is topped off with pico de gallo, to make-up their most popular dish, aka #slopptots ($6). Zack's truck hits the spot with the right price, and about ten food choice items that are top notch hits with Vegan and meat eater clientele alike. Keeping it simple has been a part of the truck's success, as he mixes American and Mexican favorite standbys with plain freshness and serves them up in bite-size little to-go boats. Available drinks include sodas, water, and the ever popular drink of the kitchen brigade, Red Bull. The mini-meals could stack up to some of the best local late-night treats, while the vintage taco truck just adds to the menu's appeal, it's shabby chic, all the way.